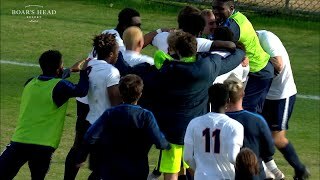 The men's soccer team took a tour of historic Old Trafford Stadium, home to Manchester United. 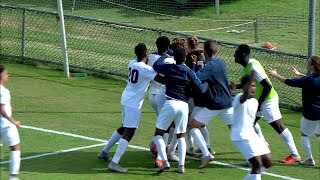 In a heavyweight matchup in Charlottesville, #1 Wake Forest escapes with a 3-2 win over the #6 Cavaliers. 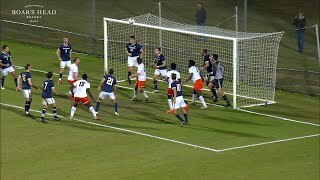 VSTV feature on goalkeeper, Colin Shutler. 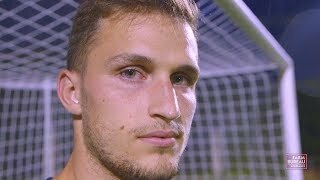 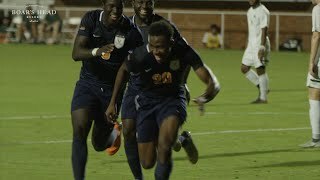 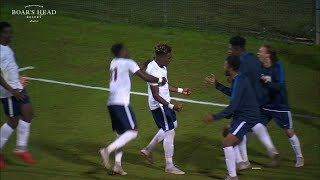 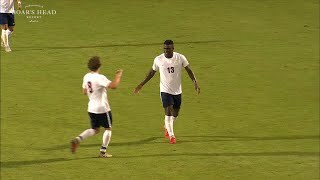 Men's Soccer Highlights - Clemson Dimas’ Late Second-Half Goal Gives No. 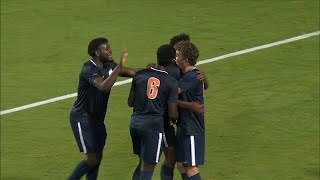 5 UVa 1-0 Victory at Clemson.